Both of these books will be released November 30th! Escorting souls into the afterlife leaves Maddy little time for socializing—until devilishly handsome Gabriel Angeloscuro agrees to rent the empty apartment in her building. 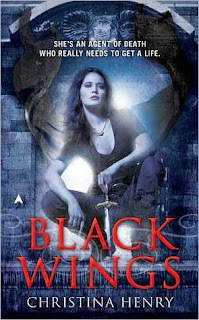 But when demons start appearing on Maddy’s front lawn, she realizes there’s more to her new tenant than meets the eye. 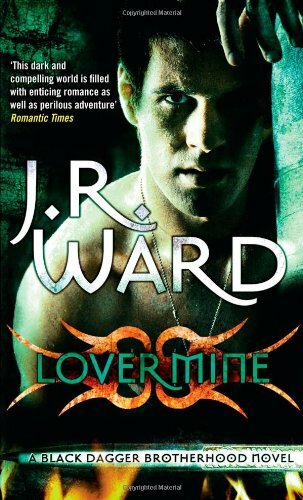 OOOOOOOOH what a beautiful new cover of Lover Mine, I have this on my shelf , have read the whole series and love the BDB just haven't gotten to John Matthews book yet. OMG! I'm in the same boat as BLHmistress - I actually have Lover Mine on my shelf (have had it ever since it came out in April) but I just haven't had the chance to read it!! Hope you get to read these soon. Here is what's on my wishlist this week.